There are currently three ARIPPA membership classes: sustaining, supporting and associate. ARIPPA sustaining membership is comprised of electric generation facilities located in or near the anthracite and bituminous coal regions of Pennsylvania and West Virginia. Each plant utilizes circulating fluidized bed (CFB) technology and coal refuse as a primary fuel source to generate electricity. 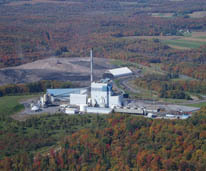 Sustaining member plants also provide unique multimedia environmental benefits by combining the production of energy with the removal of coal refuse piles and reclamation of the land for productive purposes. This is an 80 megawatt facility equipped with two circulating fluidized bed boilers burning bituminous coal refuse from active and inactive sites. 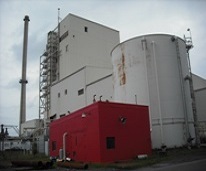 This plant began commercial operations June 1993. This 87 megawatt cogeneration station is located in the bituminous coal mining region of western Pennsylvania. The plant burns bituminous coal refuse to generate electricity. 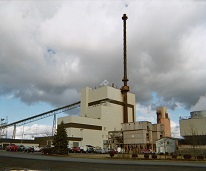 The plant began operating in 1991. 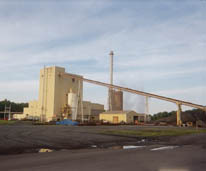 This plant began operations in March 1995. It is located in the bituminous coal mining region of western Pennsylvania. The plant is equipped with a single, large circulating fluidized bed boiler capable of producing 111 megawatts of electricity. This 50 megawatt cogeneration station is located in the bituminous coal mining region of western Pennsylvania. It utilizes a circulating fluidized bed boiler to combust bituminous coal refuse. The plant began commercial operation in May 1991. 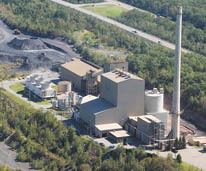 This 80 megawatt cogeneration plant is located in the anthracite coal mining region of eastern Pennsylvania. It is equipped with two circulating fluidized bed boilers that use anthracite coal refuse for fuel. 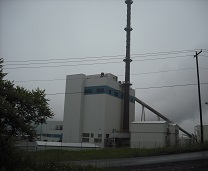 Steam from the plant is used to heat a nearby state correctional facility and in a commercial coal drying facility. The plant was placed in operation in 1988. This single boiler 43 megawatt CFB facility has been in operation since 1990 and has supplied alternative energy to various customers and also steam to an adjacent greenhouse. This is a 112 megawatt power plant in eastern Pennsylvania. The plant burns anthracite coal refuse using a circulating fluidized bed process. 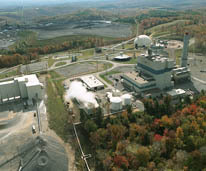 This is an 80 megawatt small power producer located in the anthracite region of Pennsylvania. Fuel for the plant is anthracite coal mining refuse. The plant was placed in operation in 1992. This is an 80 megawatt facility equipped with a single circulating fluidized bed boiler burning anthracite coal refuse. 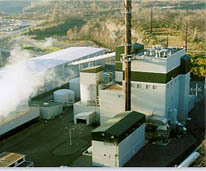 This plant began commercial operations in 1990. This is an 83 megawatt small power production facility located in western Pennsylvania. The fuel used in the plant is bituminous coal mine refuse. Full operations at the plant began in 1994. Located in western Pennsylvania, this plant is a 521 megawatt power production facility. 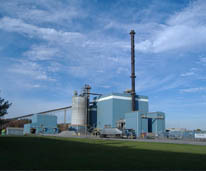 The plant, fueled by bituminous coal refuse, is equipped with two circulating fluidized bed boilers supplying steam to a single steam turbine. 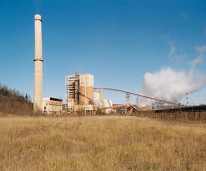 The Seward Station, which became operational in 2004, is the largest coal refuse burning plant in the U.S.
Wheelabrator Frackville Energy Company Inc. 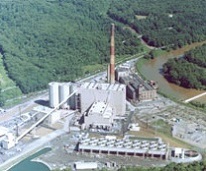 This 42 megawatt cogeneration station is located in eastern Pennsylvania. Steam from the plant is used to heat a nearby state correctional facility. The plant is located on the site of an abandoned coal mine and burns anthracite coal refuse in a circulating fluidized bed boiler. ARIPPA supporting member plants are power generation stations that are located in various regions of the United States. 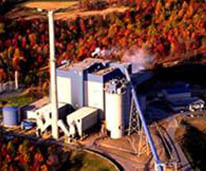 Plants commonly utilize circulating fluidized bed (CFB) technology and coal refuse and/or other alternative fuels, such as biomass for their primary fuel source. 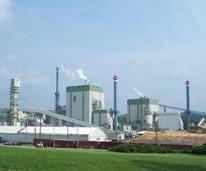 Pixelle Specialty Solutions is an 85 megawatt cogeneration commercial power plant located in York County. The plant uses steam and 50 megawatts of electricity to produce paper products. 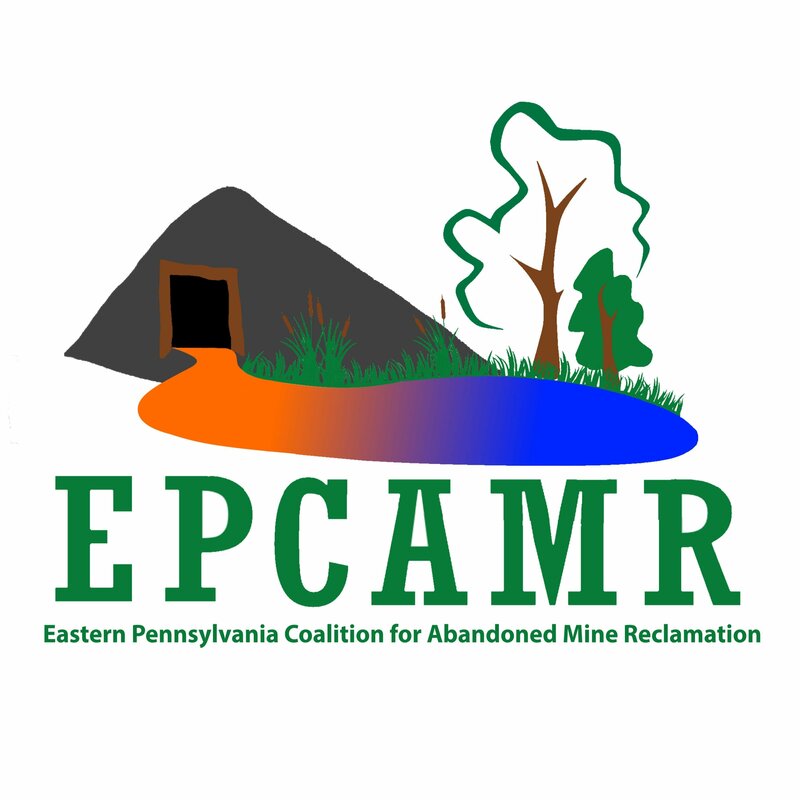 Associate membership includes companies that specialize in services to the coal refuse to energy industry. These include nationally recognized operations and maintenance companies, project developers, equipment suppliers, and engineering consultants with a large power generation client base. C & I Boiler Repair, Inc.